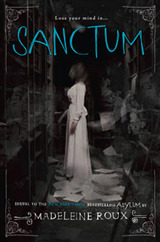 An all-new gothic horror series from the New York Times bestselling author of Asylum. After escaping a harsh school where punishment was the lesson of the day, seventeen-year-old Louisa Ditton is thrilled to find employment as a maid at a boarding house. But soon after her arrival at Coldthistle House, Louisa begins to realize that the house's mysterious owner, Mr. Morningside, is providing much more than lodging for his guests. 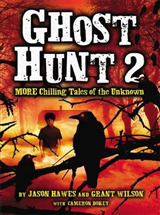 Far from a place of rest, the house is a place of judgment, and Mr. Morningside and his unusual staff are meant to execute their own justice on those who are past being saved.Louisa begins to fear for a young man named Lee who is not like the other guests. He is charismatic and kind, and Louisa knows that it may be up to her to save him from an untimely judgment. 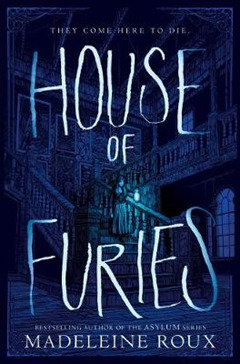 But in this house of distortions and lies, how can Louisa be sure whom to trust?Featuring stunning interior illustrations from artist Iris Compiet, plus photo-collages that bring Coldthistle House to chilling life, House of Furies invites readers to a world where the line between monsters and men is ghostly thin.